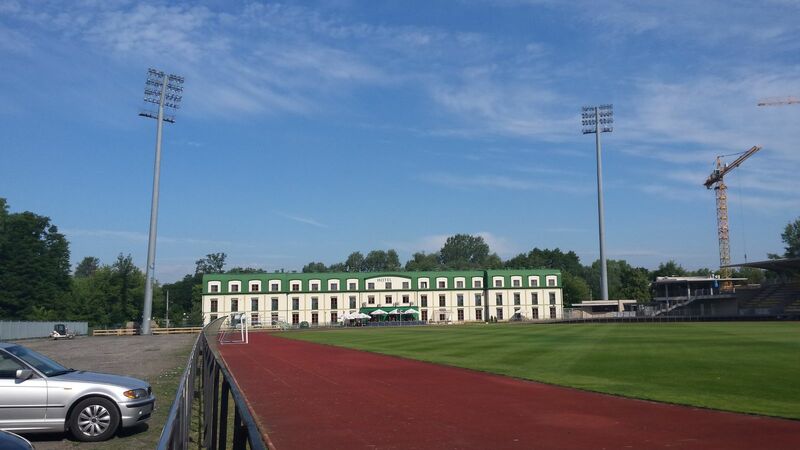 In its current form the main stadium in Pruszków (20km south of Warsaw) exists since 2006. 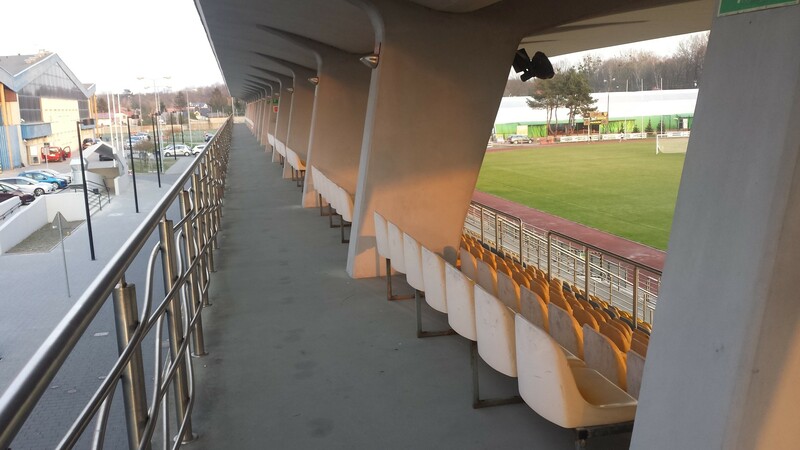 Its north grandstand (only permanent one) was opened and later joined by pavilions on both sides, floodlights and under-soil heating. 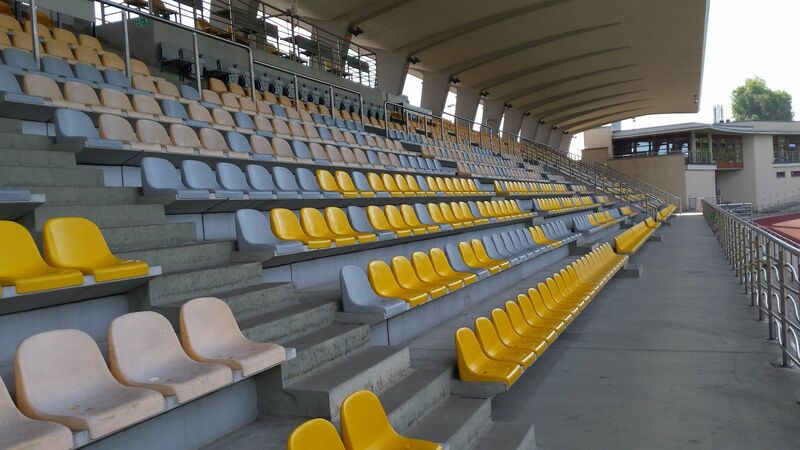 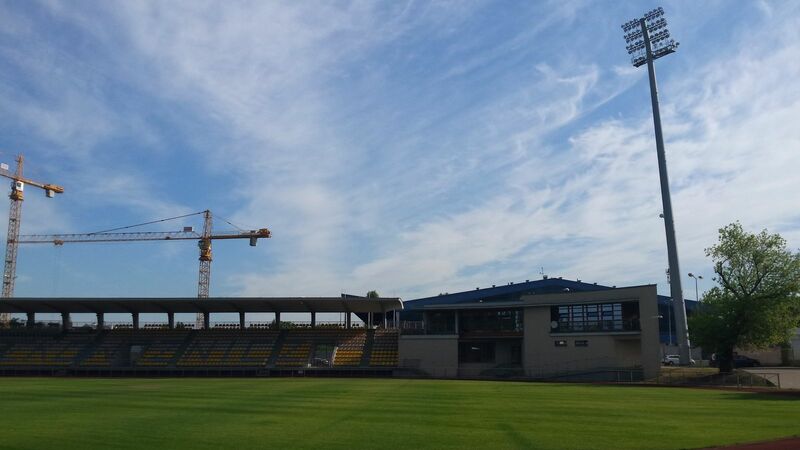 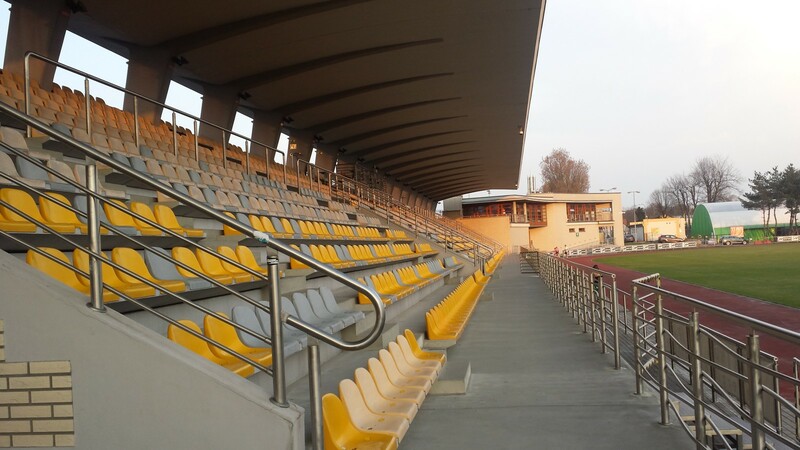 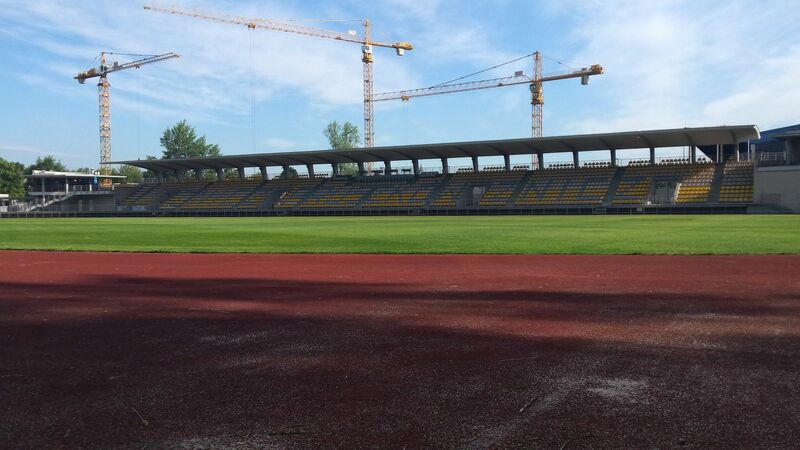 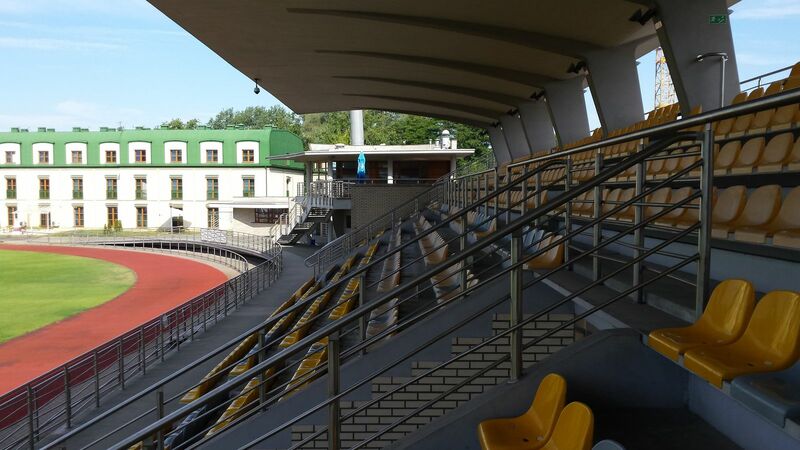 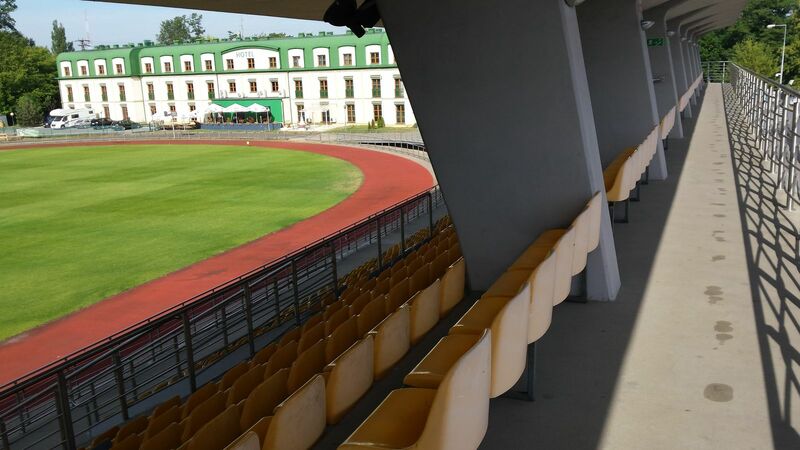 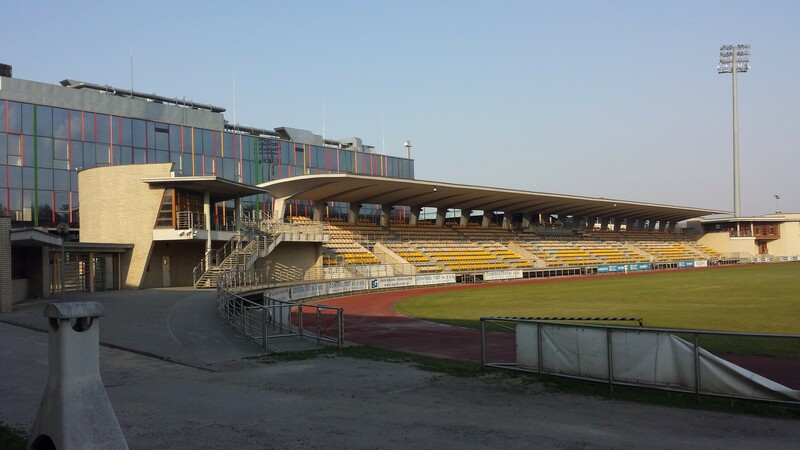 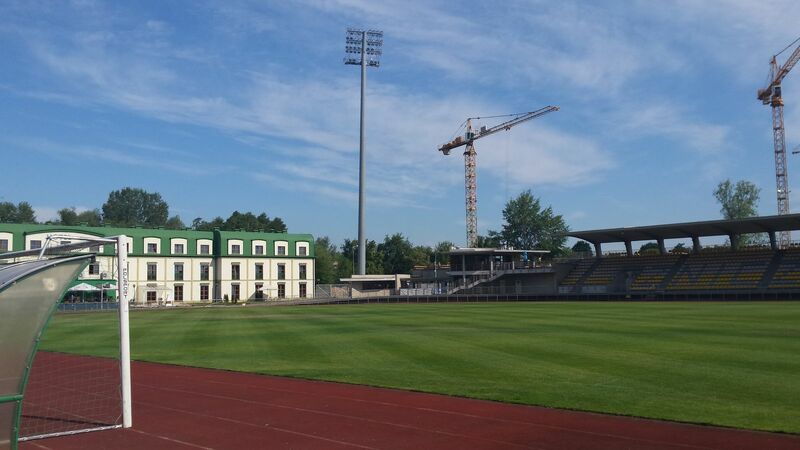 By 2008 the town of Pruszków spent PLN 16 million on the stadium. 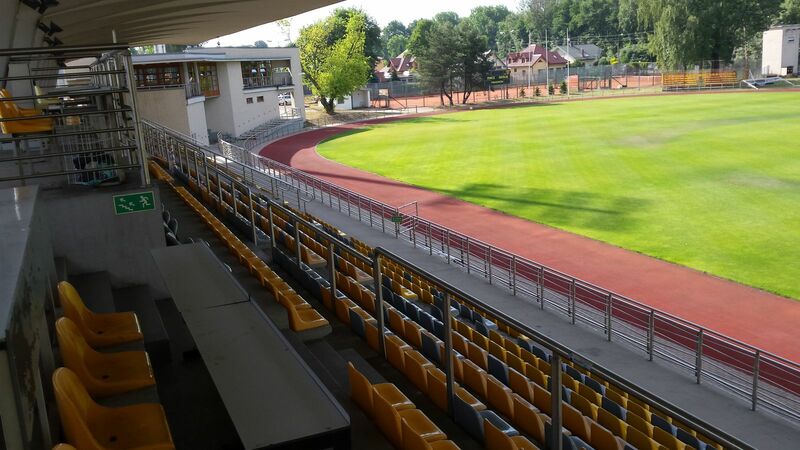 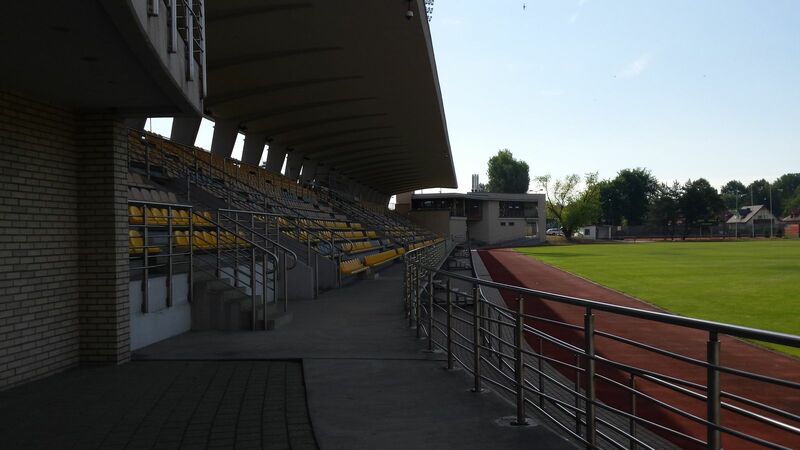 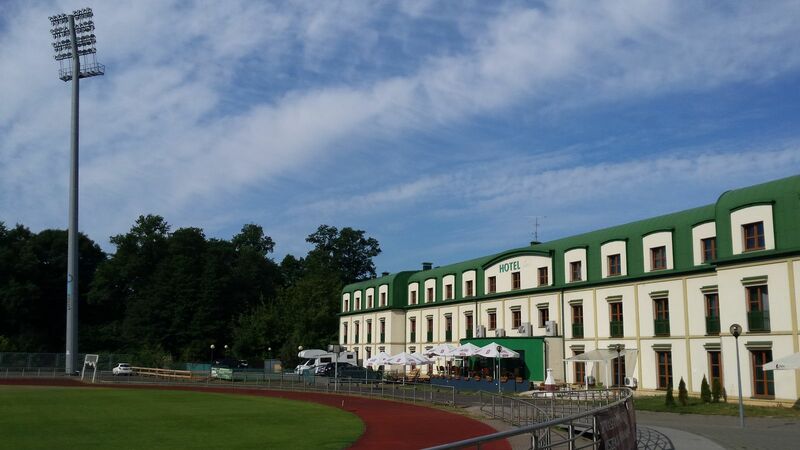 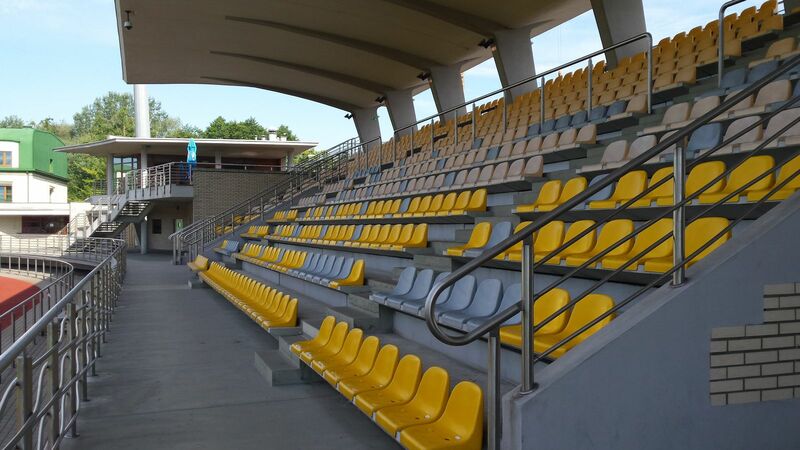 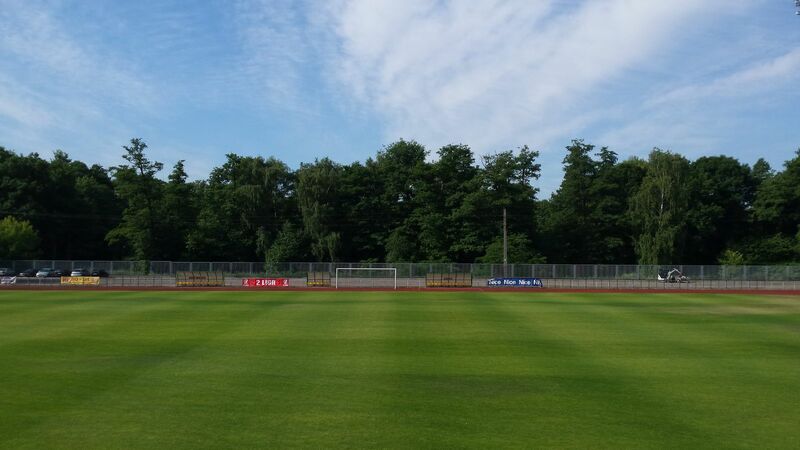 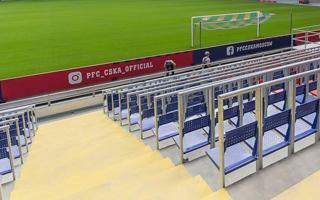 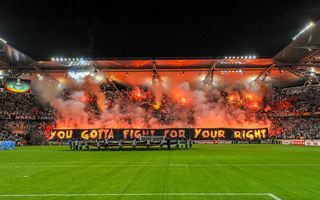 Everyday use is provided by professional football club Znicz Pruszków, whose more vocal fans traditionally occupy the easternmost section of the grandstand.